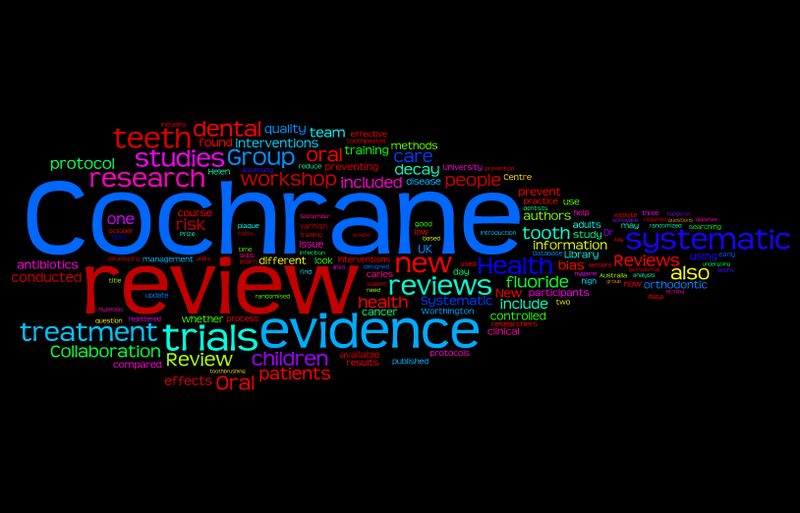 It’s been a bumper year for the Cochrane Oral Health Group! 17 updated reviews, 2 with changed conclusions. 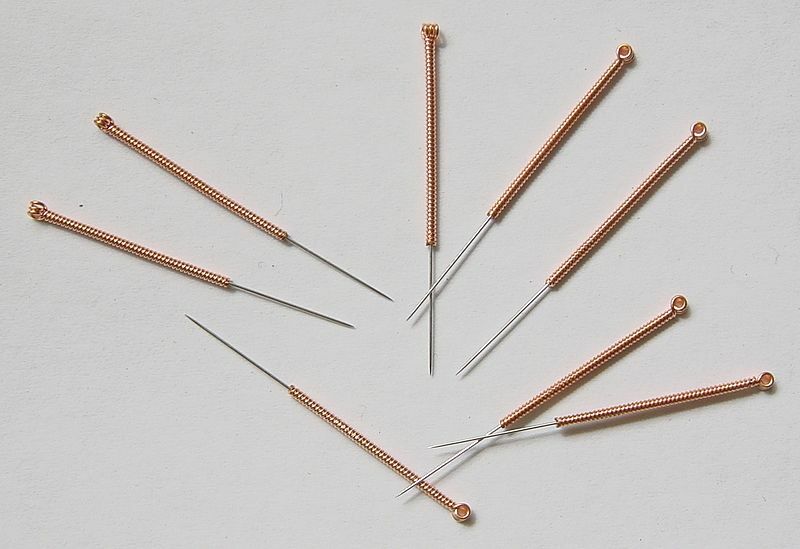 Acupuncture is one of the options for preventing gag reflex, but how effective is it compared to other interventions? A new Cochrane review will consider the evidence. Photo published under GNU Free Documentation License. This review will be led by Dr. Amri Azarpazhooh from the University of Toronto in Canada. He will be joined on the team by Dr. Michael Duchnay, Dr. Grace Bradley, Dr. Howard Tenenbaum, Dr. Prakeshkumar S. Shah and Dr. Hamid Reza Raziee, who are all also based at the University of Toronto. Dr. Eachempati Prashanti from Melaka-Manipal Medical College in Malaysia will lead this new review. Dr. P. Renjith George, Professor Nagraj Sumanth Kumargere, Dr. Laxminarayan Karanth and Dr. Htoo Htoo Kyaw Soe will also be on the on the author team. This review will be a collaboration between authors based in Italy and India. Dr. Massimo Del Fabbro from Università degli Studi di Milano leads the team, his colleagues Dr. Valentina Ceresoli and Dr. Caterina Ceci will join him as authors. Dr. Silvio Taschieri from University of Milan IRCCS Galazzi Orthopaedic Institute is also an author. The author team is completed by Dr. Saurav Panda, Professor Sheeja Varghese, Professor Malaiappa Sankari, Professor N. D. Jayakumar and Dr. Surenda Ramamoorthi from Saveetha University, India. We look forward to publishing the protocols in the near future, watch this space!